The harsh reality of conflict is that its consequences are deadly and causes much suffering. For the past few years, Sudan Sunrise has been doing all it can to provide basic necessities like food and clean water to many communities in South Sudan. Last year, Sudan Sunrise helped 1,608 endure the harsh hunger season by providing meals at our supported schools. Through education and humanitarian aid, we want to give hope to a generation who has endured so much suffering for most of their lives. YOU can be a part of reconciliation and life saving aid when you give to Sudan Sunrise! 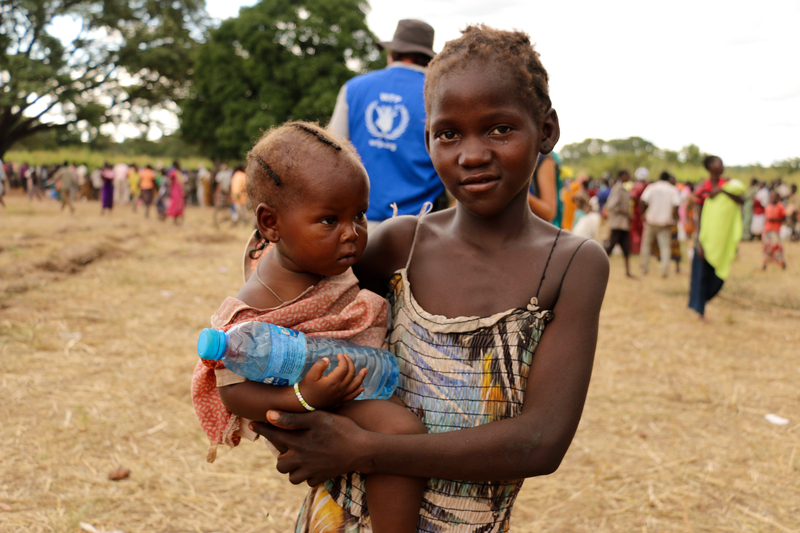 Thank you from the bottom of our hearts to our fearless donors who are our famine fighters!